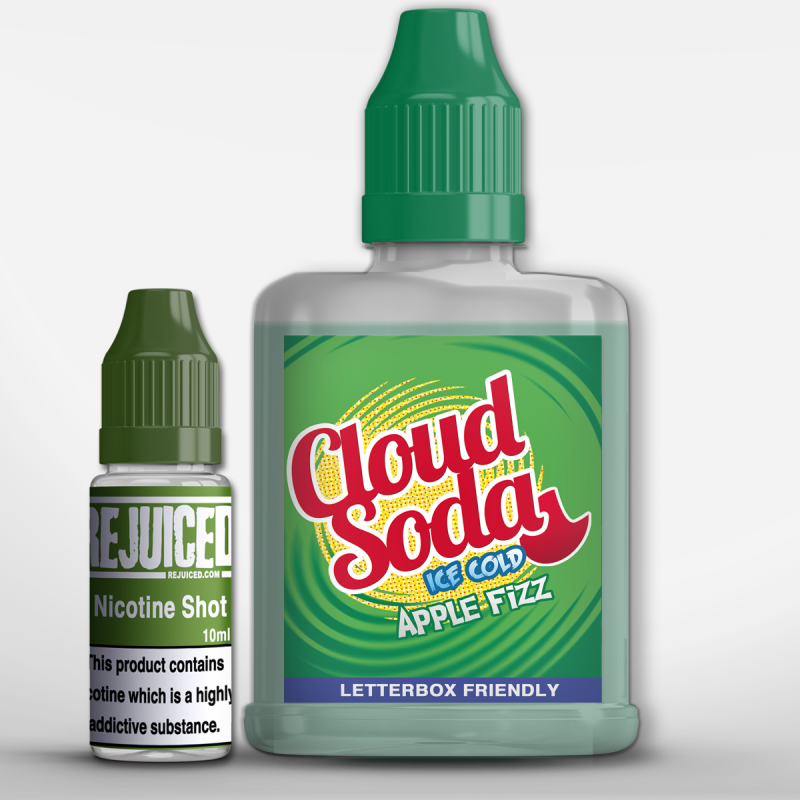 A sweet and icy apple flavour with a unique tongue tingling fizzy sensation. I'm a big fan of apple liquids, while the apple sour 10ml was 'meh'... This was fantastic 5/5! Big fan! This is in my mates top 3 of all time. Though I personally wouldn't go that far, it's certainly right up there and my favourite aloe to date . Thumbs up Rejuiced! I was worried this would be drowned in coil killing sweeter like some of the other apples floating about. However, I was pleasantly surprised, not sugary at all and tastes decent.